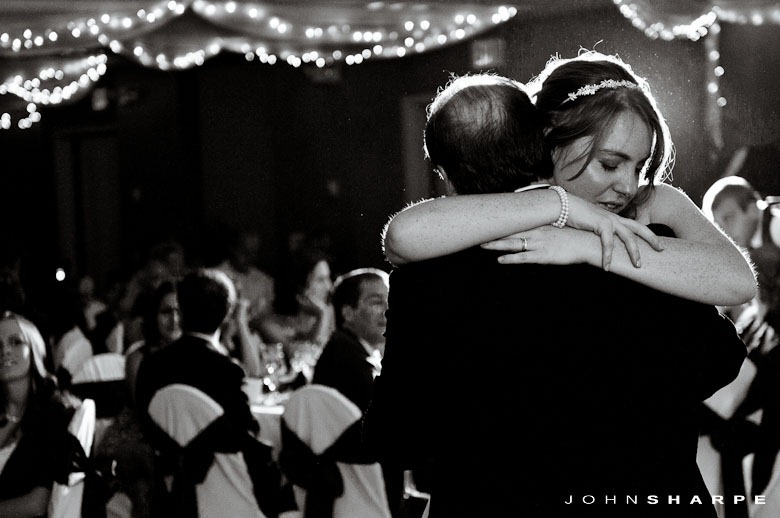 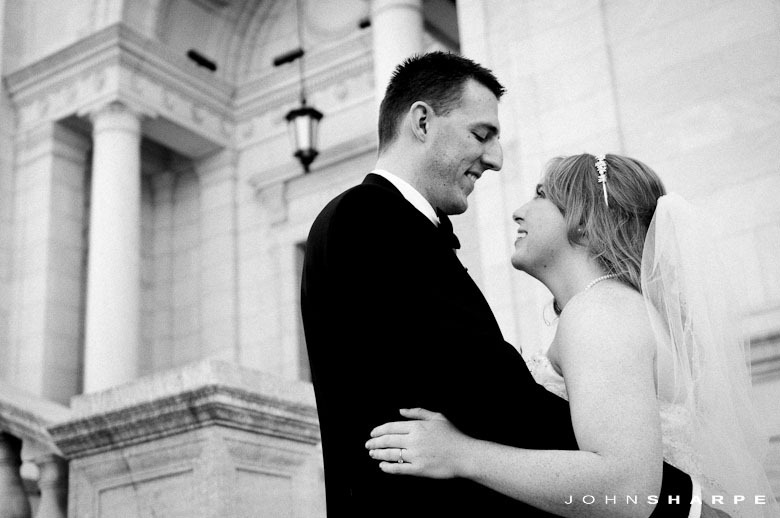 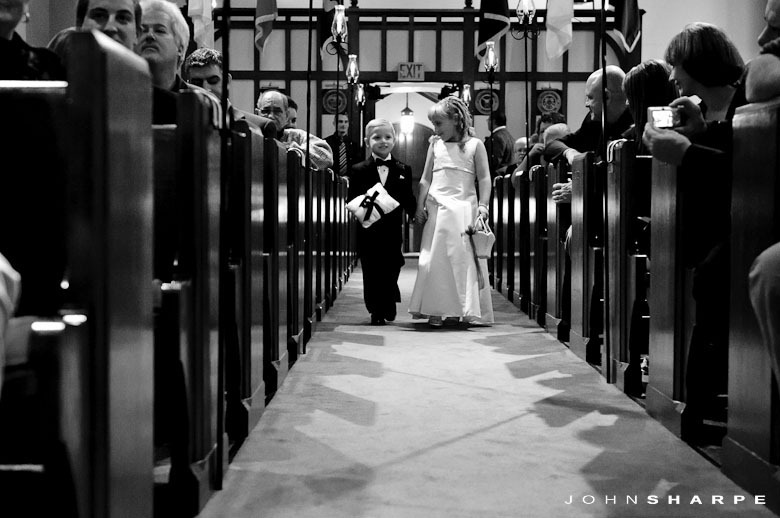 I feel so lucky to have randomly run across this couple while shooting a wedding nearly a year and a half ago. 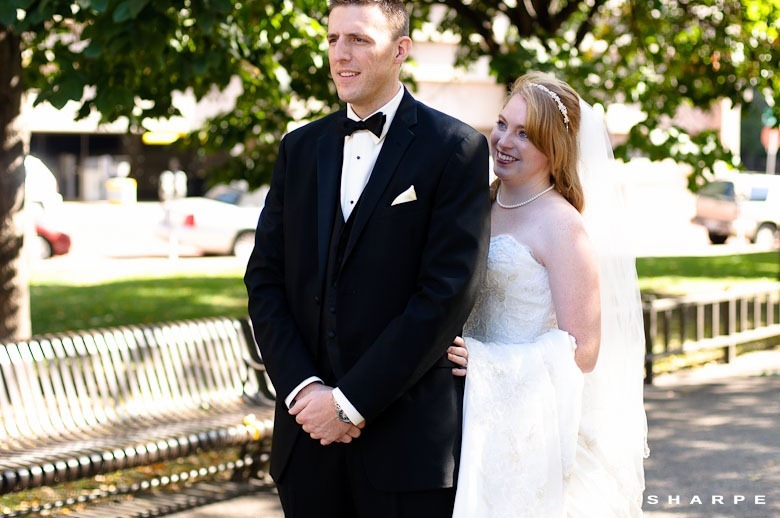 I have really enjoyed getting to know these two through Facebook and during their engagement session and of course on their wedding day. 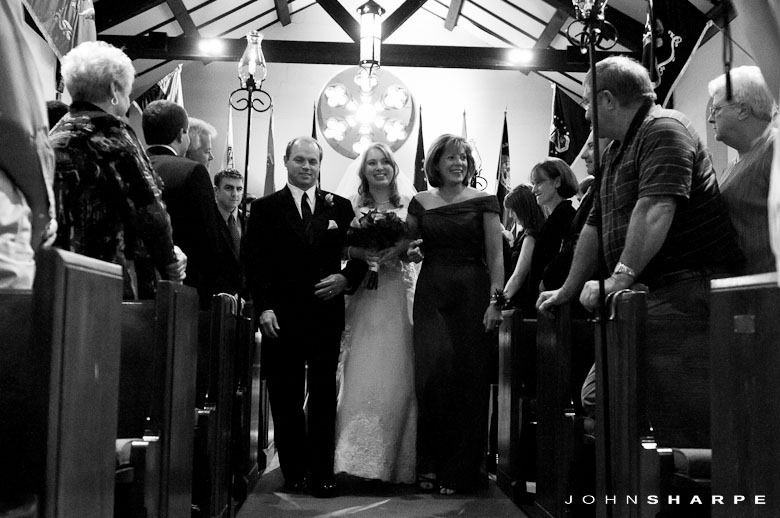 I honestly felt like I was just a friend of the family who came along to capture their special day. 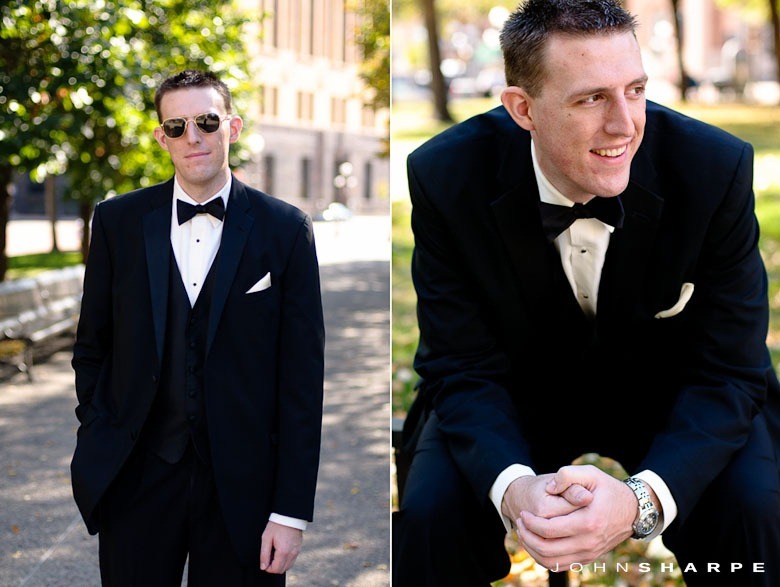 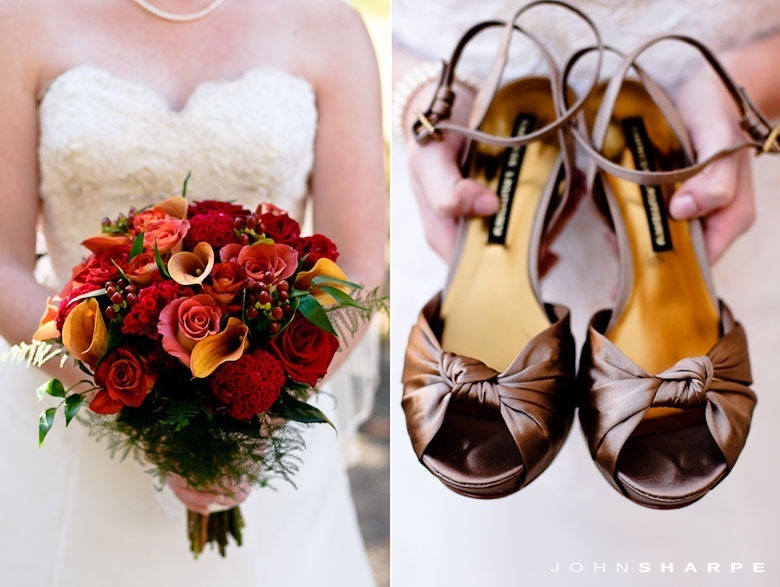 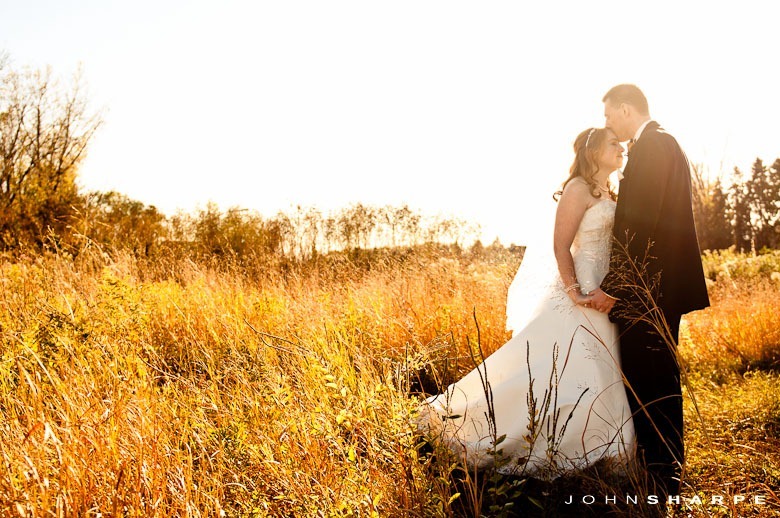 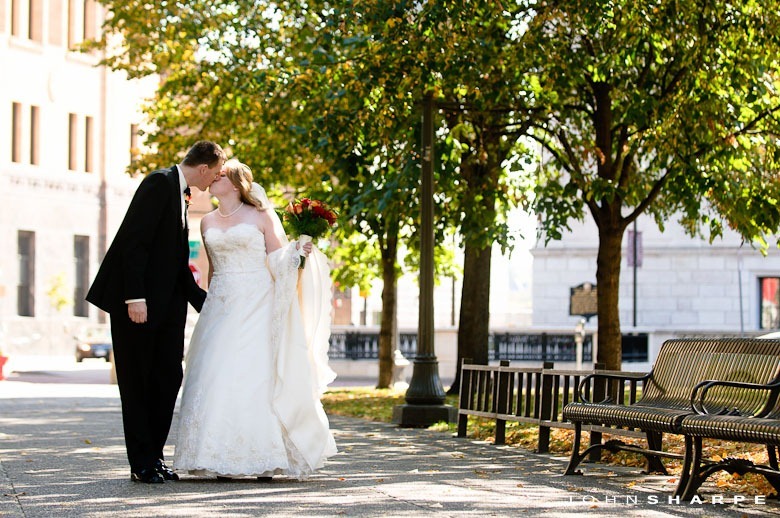 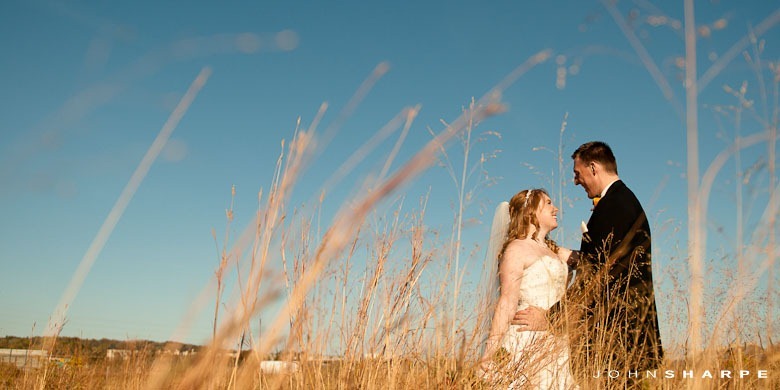 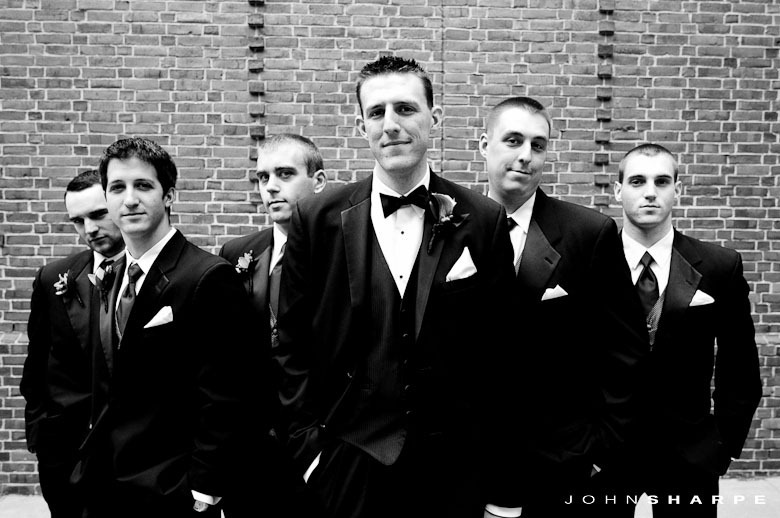 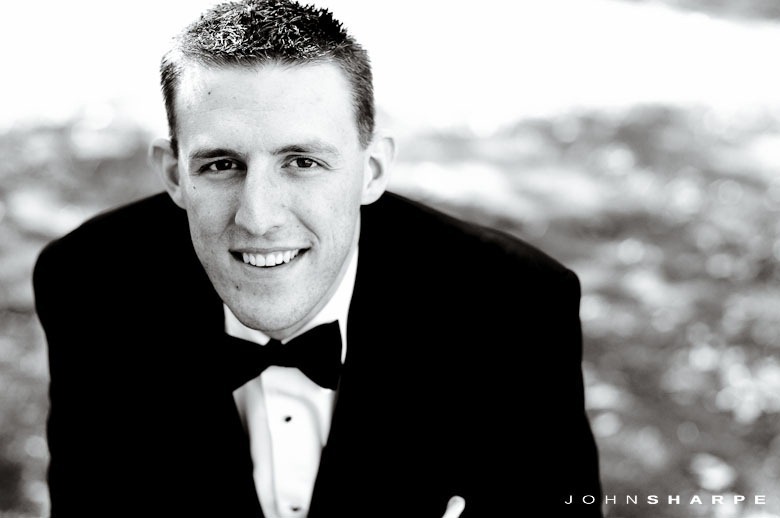 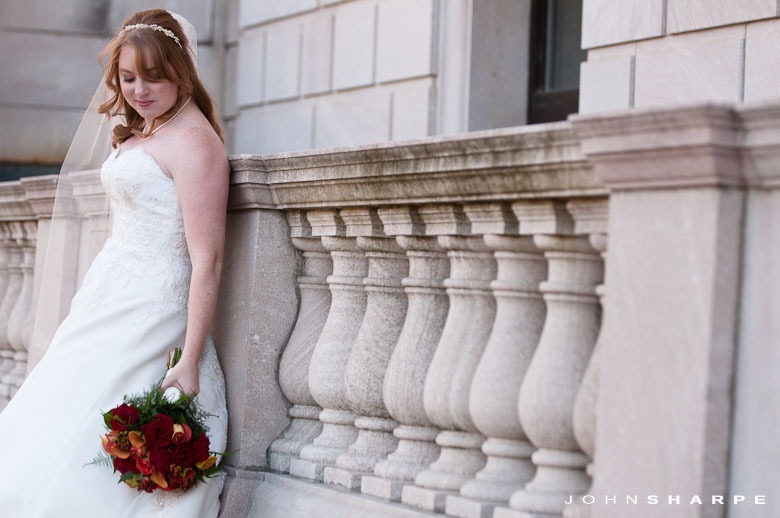 Brett and Jessica’s wedding was held a few weeks ago on a beautiful sunny October day. 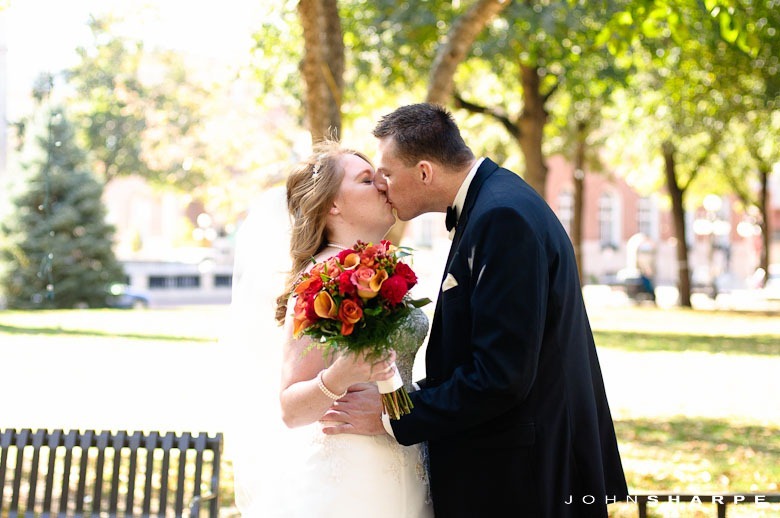 Temperatures were perfect for a wedding!! 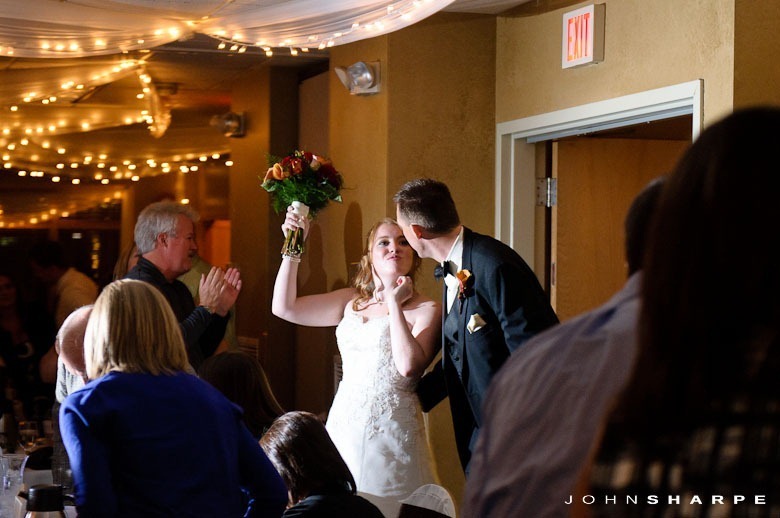 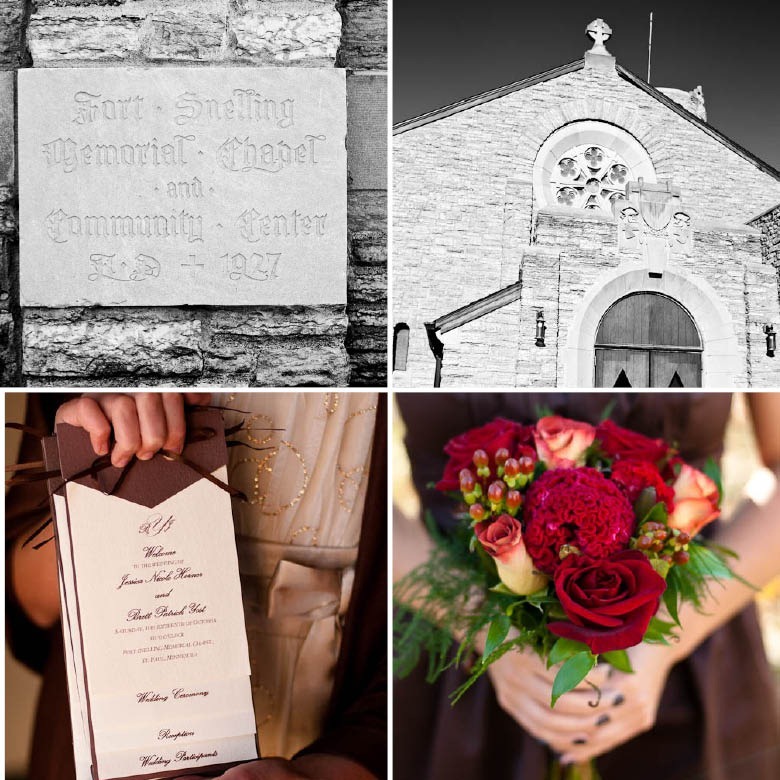 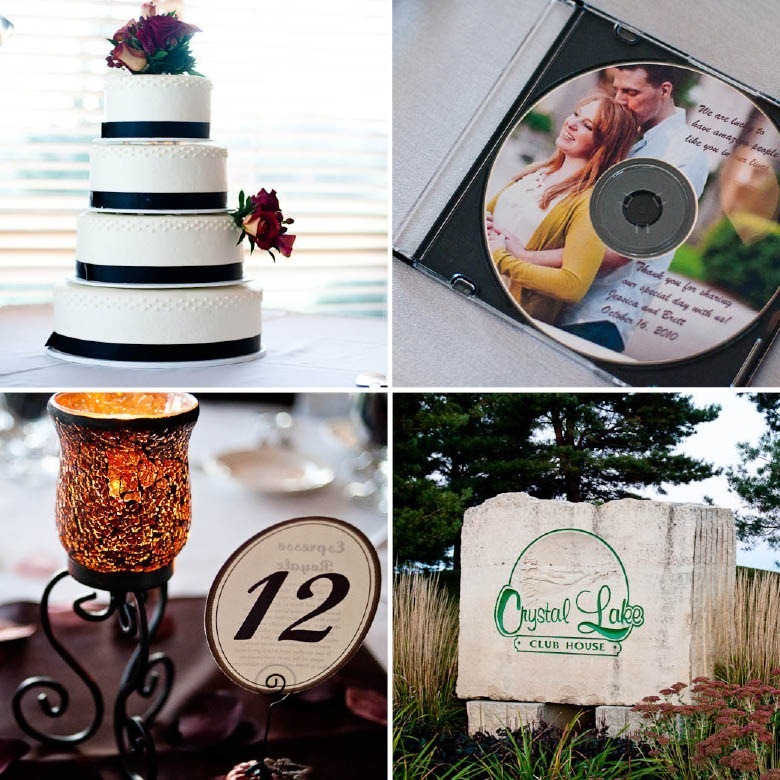 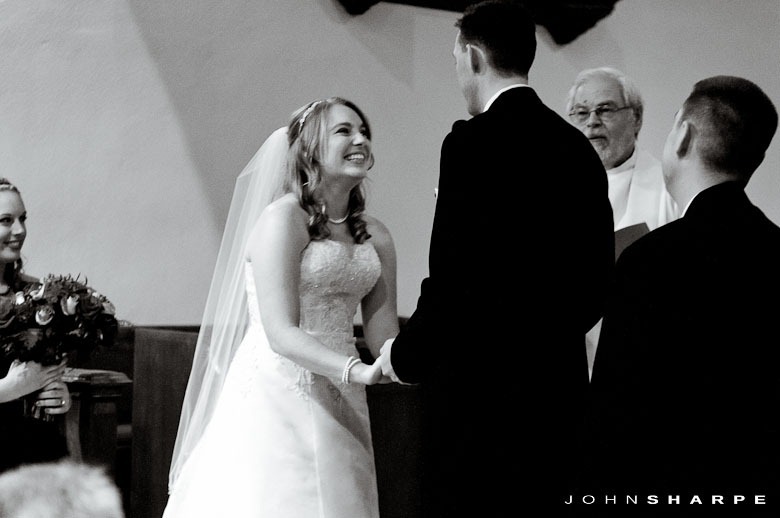 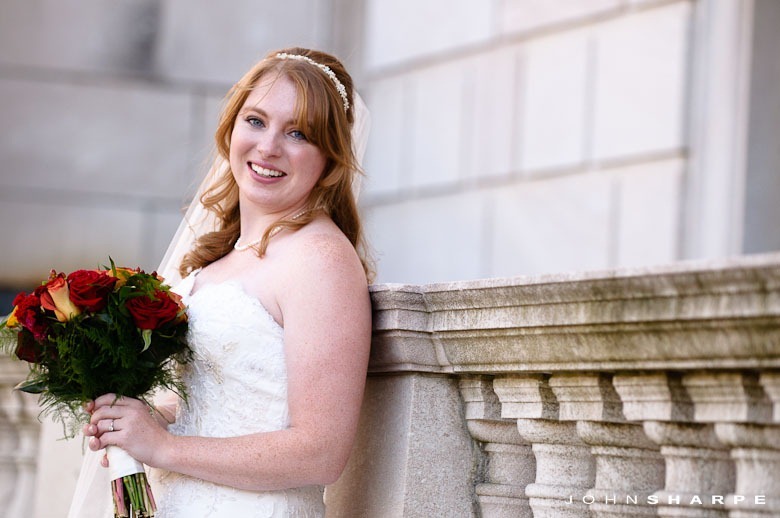 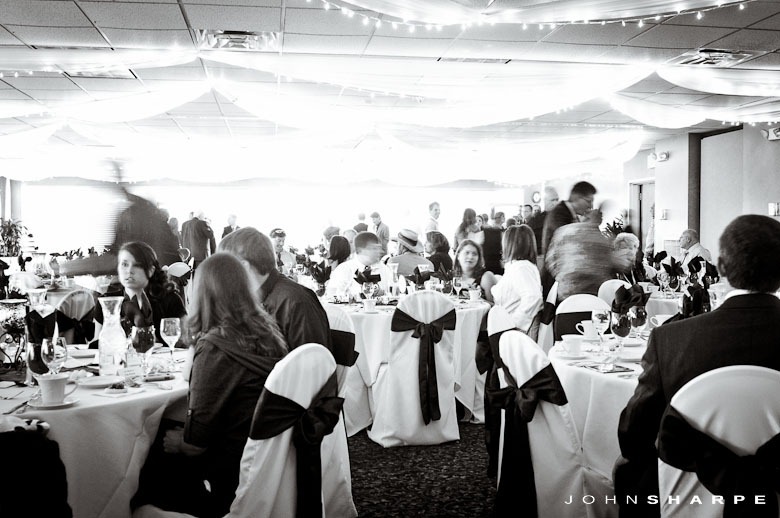 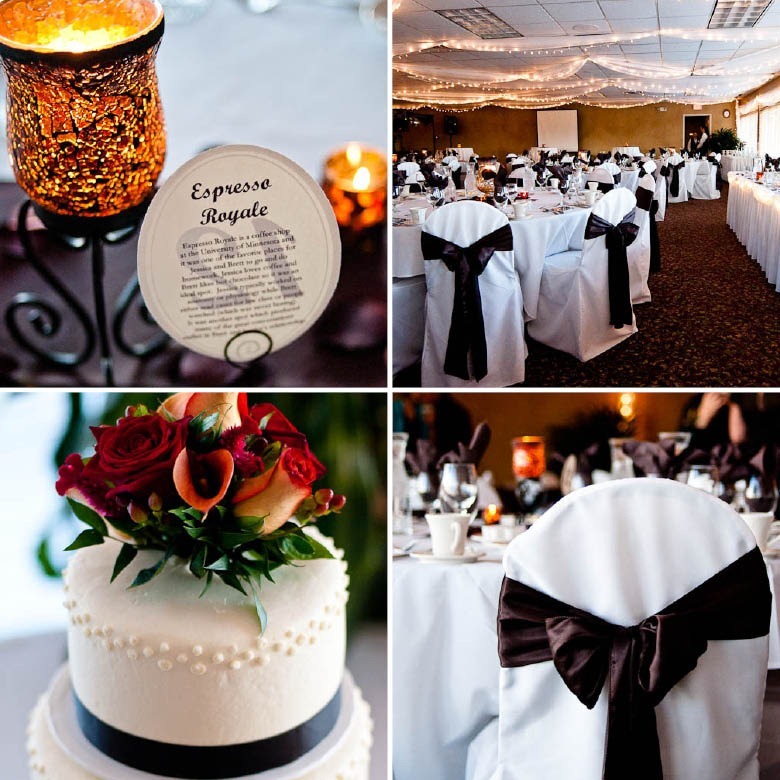 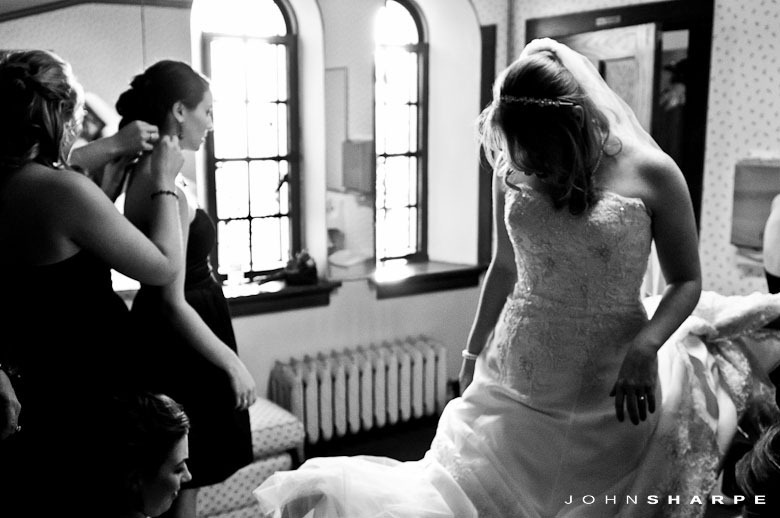 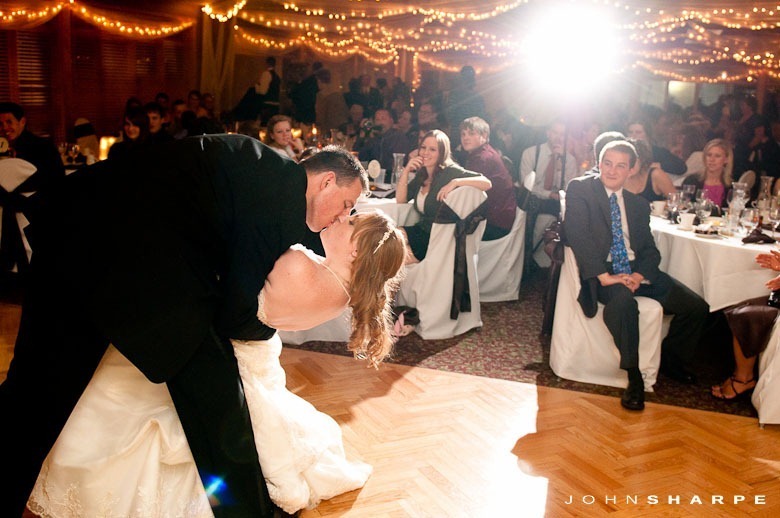 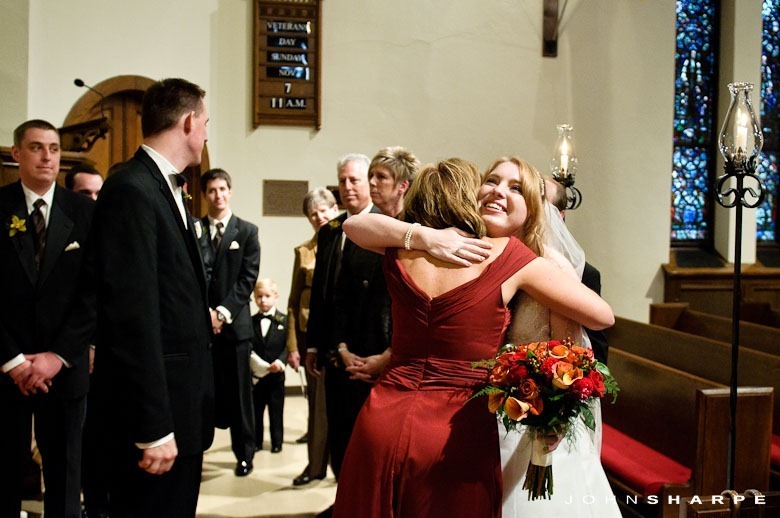 The ceremony was held at the Fort Snelling Chapel and the reception was held at the lovely Crystal Lake Golf Course. 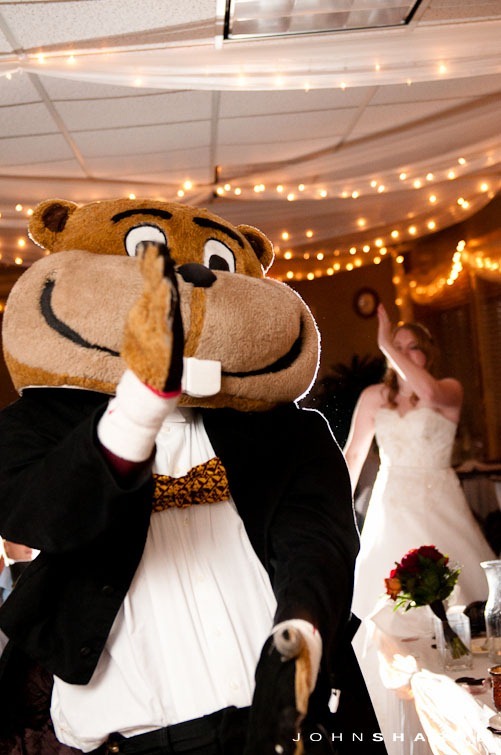 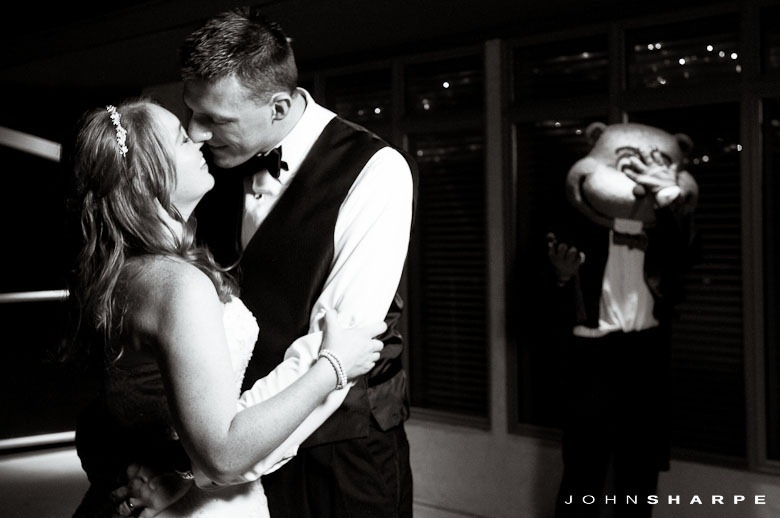 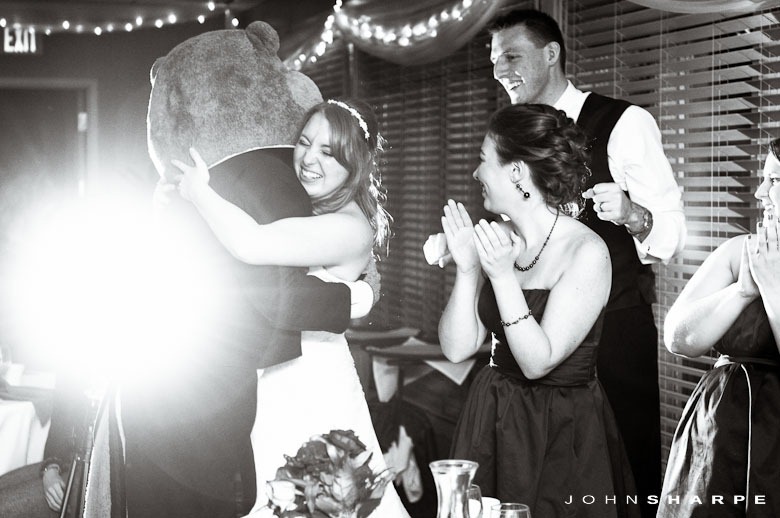 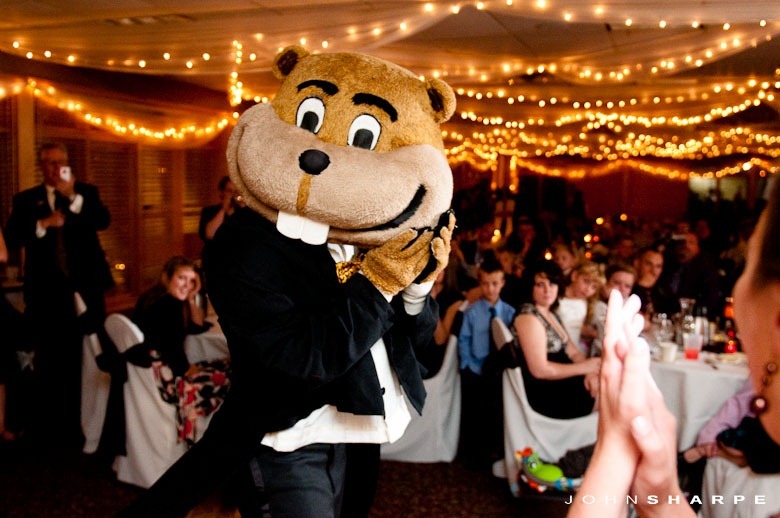 University of Minnesota’s own Goldy the Gopher rented a tux and made a guest appearance at the reception! 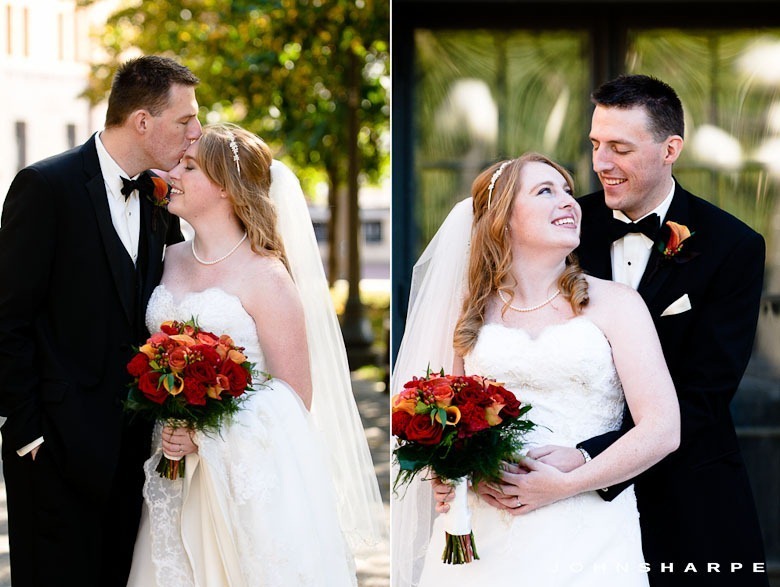 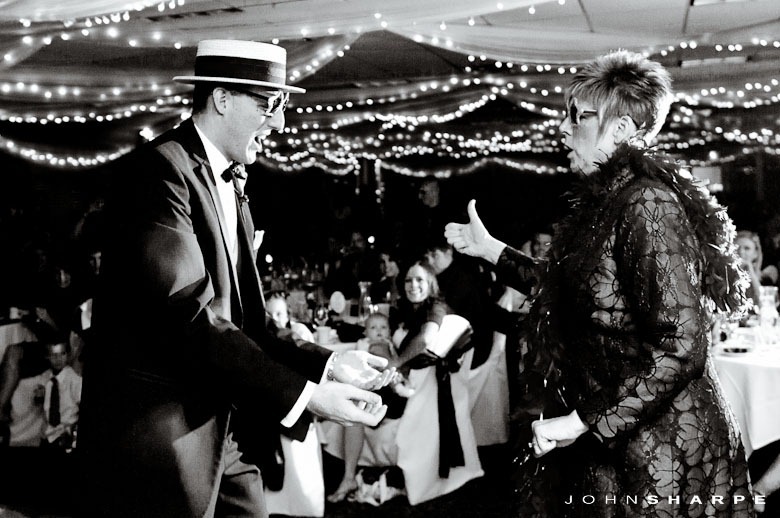 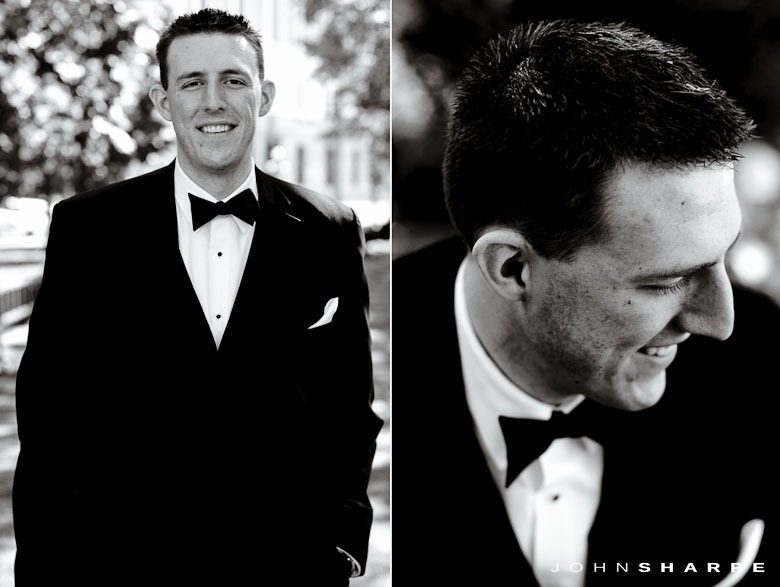 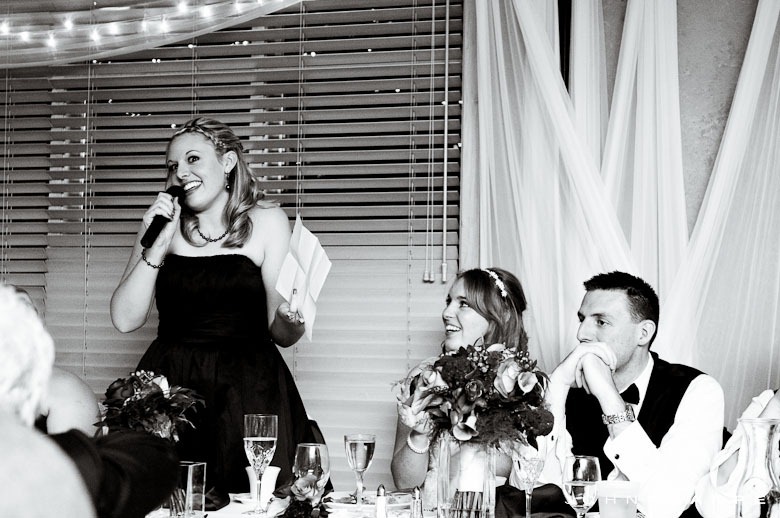 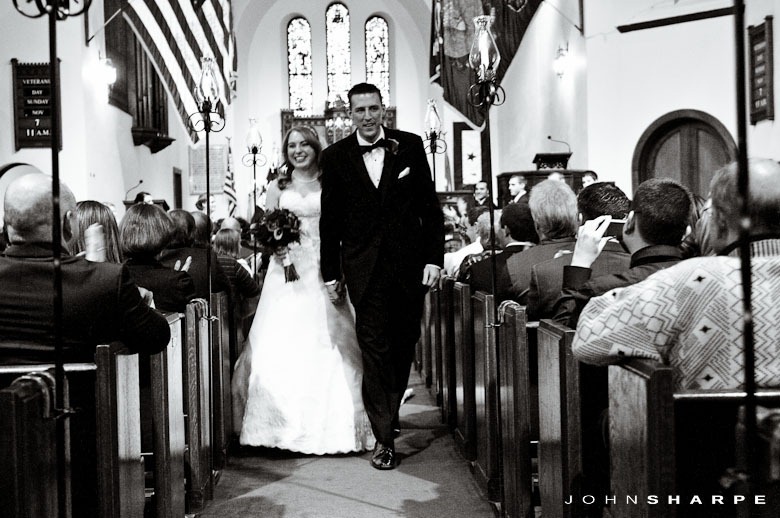 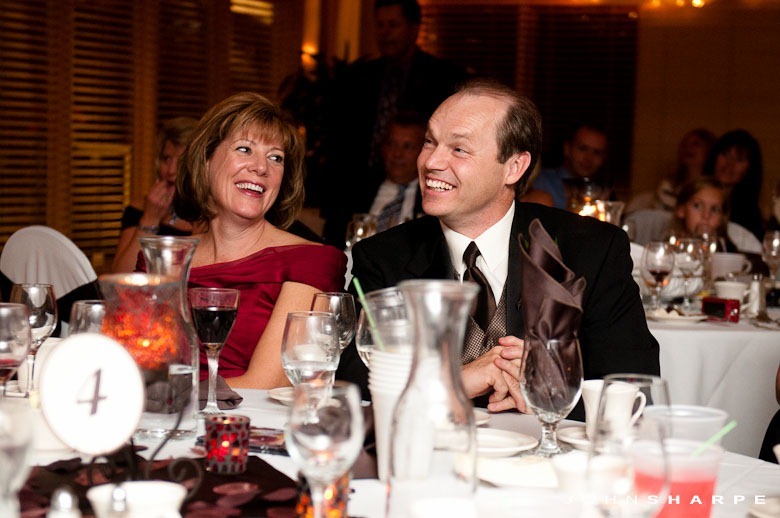 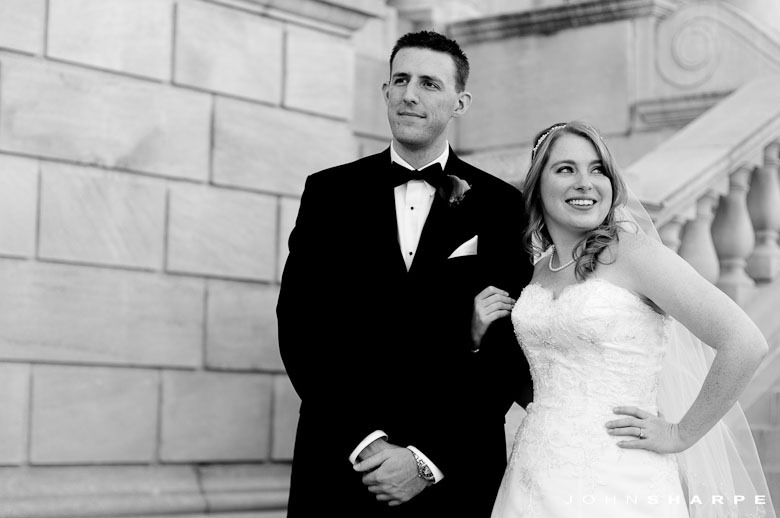 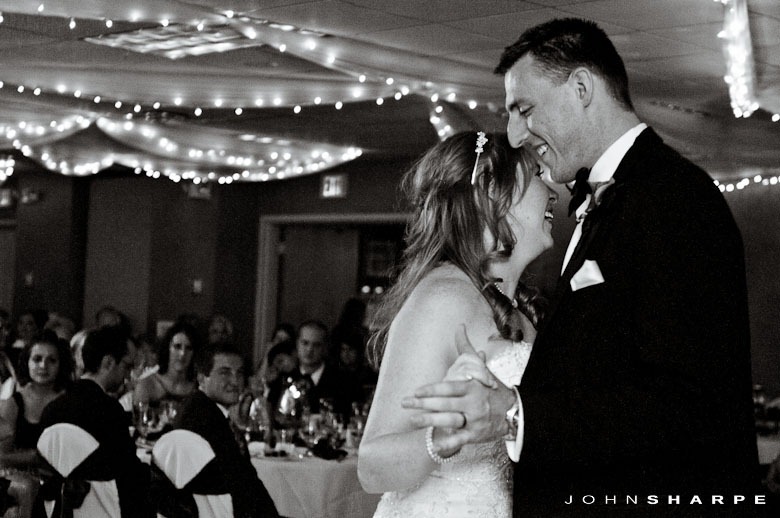 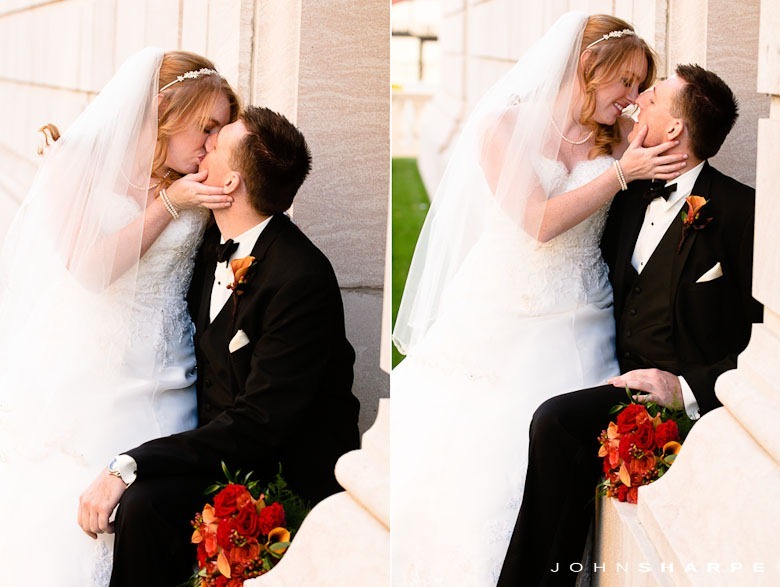 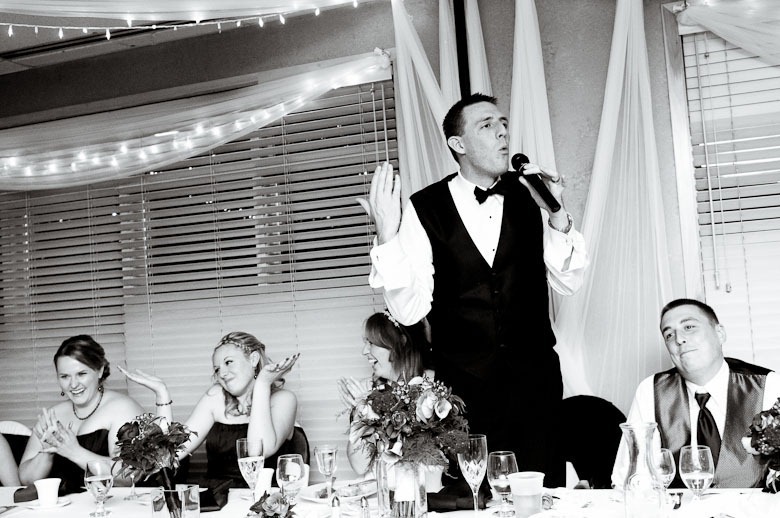 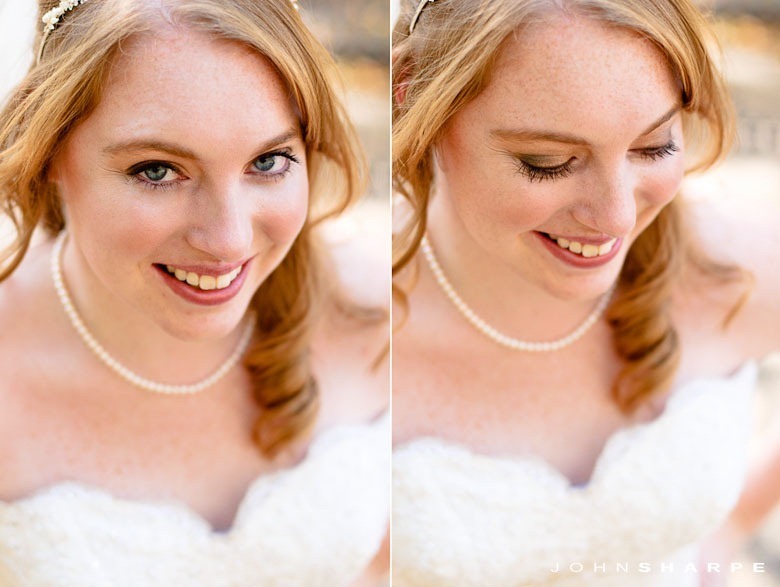 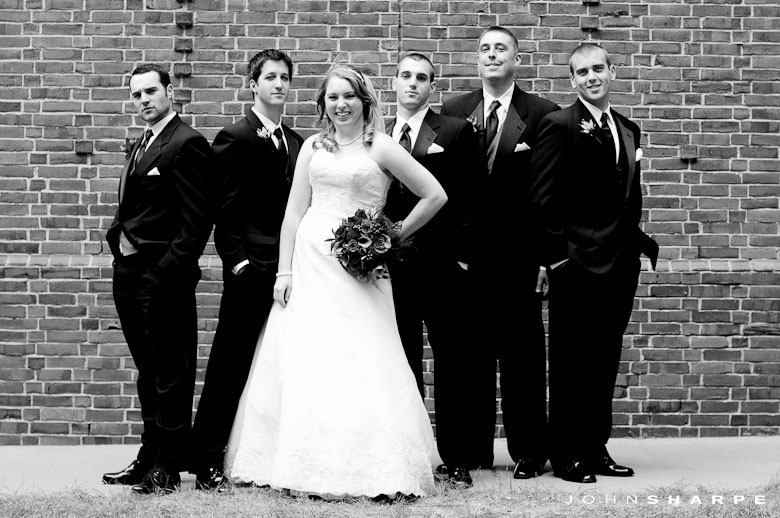 Jessica and Brett…you two are full of life and have such contagious personalities. 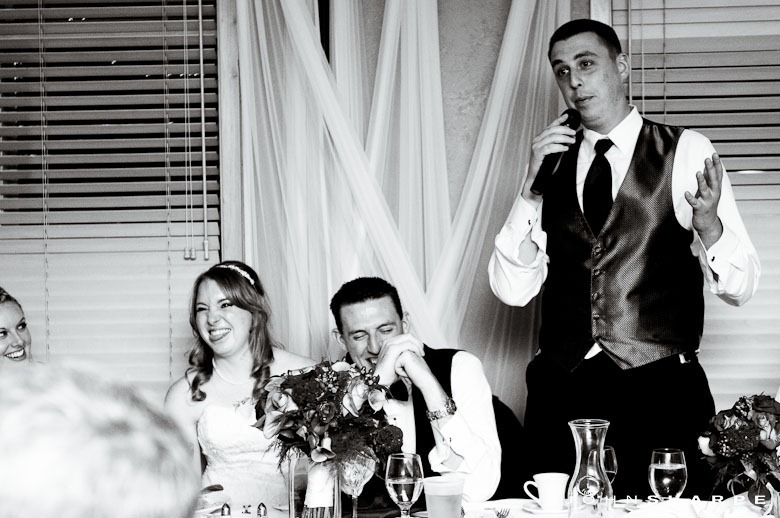 I’m happy you two are married and thanks for letting me share in your special day!!! 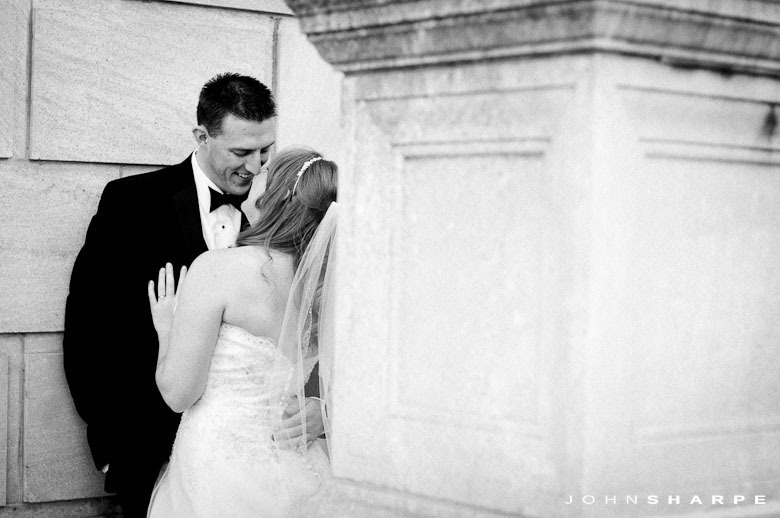 One of my favorite shots of the day! 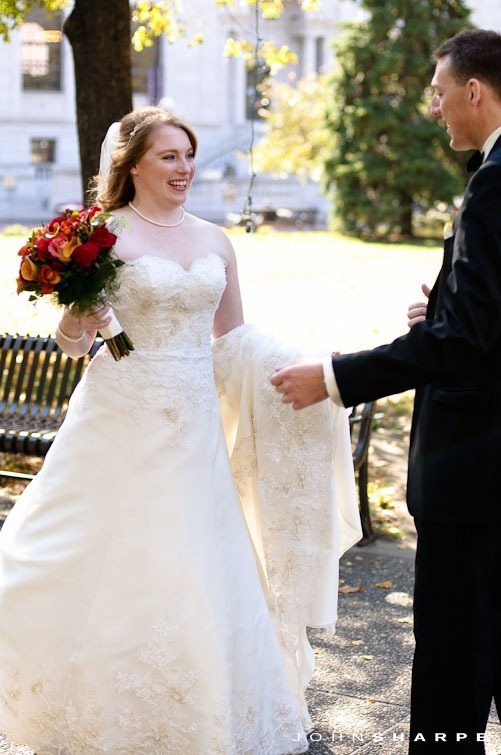 Jessica you look gorgeous!